While some Prague districts are quite small – the tram ride from one side to the other will take just about 15 minutes, others are very large – passing through those might take more than an hour. 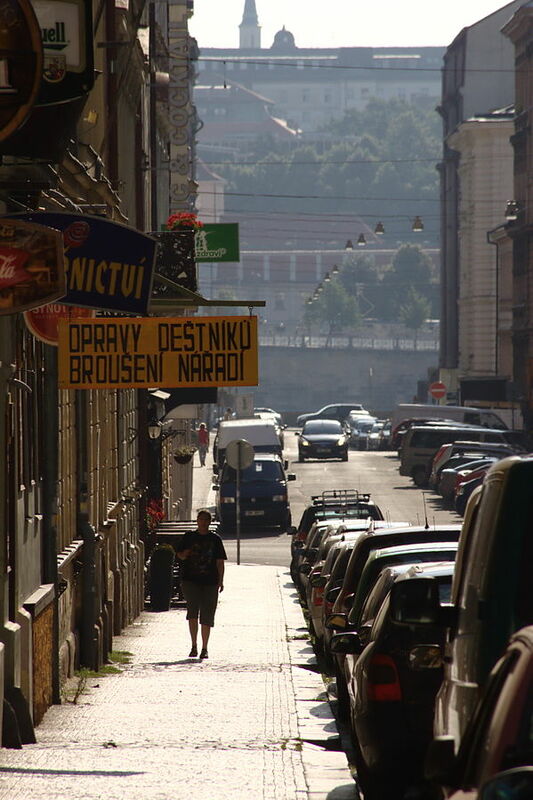 Prague 5 is, definitely, among the latter: the district is like another city. Its center is situated in and around Smíchov, the suburbs consist of newly connected areas such as Zbraslav or Great Chuchle, of areas with villas (Košíře) and with blocks of flats (Řepy, Zličín). More than 60% of Prague´s inhabitants live here and if Prague 5 became independent, it would be the 11th most populous city of the Czech Republic. Apart from the center, there are mainly residential districts. Yet, when planning a trip, Prague 5 offers lots of great places that are worth seeing. If you want to enjoy nature, fresh air and beautiful landscape, visit Prokop Valley, one of Prague´s most beautiful forests. If you are interested in sights outside the historic center, visit the wonderful Zbraslav chateau and its neighborhood. The building itself is now also exhibition space for the collections of the National Gallery. The Meet Factory Club organizes great concerts and parties. Though it is a few tram stations far, it is a venue with extraordinary dramaturgy whose interior, a former factory building, is simply amazing. If you prefer areas closer to downtown, stay around Anděl. What you will find here is not only a large shopping center but also small shops and showrooms. 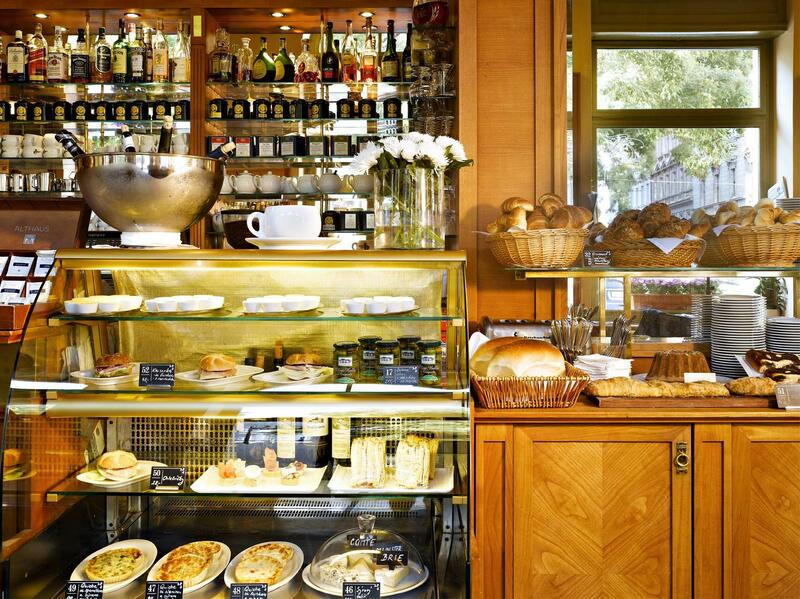 Excellent cafés with perfect menus, for example, the renowned Savoy Café and Cafés Lounge and Sedmé Nebe, are located between Smíchov and Lesser Town. Near the Anděl station itself, you can try wonderful restaurants Prostor and Plachta. The advantages of living in Smíchov and its neighborhood are obvious. A wide variety of transport options: there is metro, trams and buses (but honestly, crossing the river will take you right to the city center). 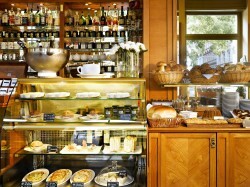 Amenities: cafés, restaurants, shops (you can shop at Anděl Tesco until midnight) and services are at your fingertips. Nightlife is lively and there are various cultural and social events. If you are concerned about the noise (which is sometimes mentioned among the disadvantages of living near Smíchov´s main streets), have a look at the apartment in question during the rush hours. The high floors or windows to the courtyard might do the trick and you will not hear anything. And one more important point – the most popular of Prague´s parks, Petřín, is just around the corner.